100 Intercessory poems to guide Prayer and inspire reflection. 100 Intercessory poems to guide Prayer and inspire reflection.In this book of prayers with a difference, Nick Fawcett offers 100 poetic intercessions that speak in a way other prayers cannot quite capture. Encouraging further reflection, they leave the issues and concerns covered fresh in the mind long after the words have first been read or heard, helping to challenge, move and inspire. In A World Of Tears And Sorrow by Nick Fawcett was published by Kevin Mayhew in May 2018 and is our 12655th best seller. 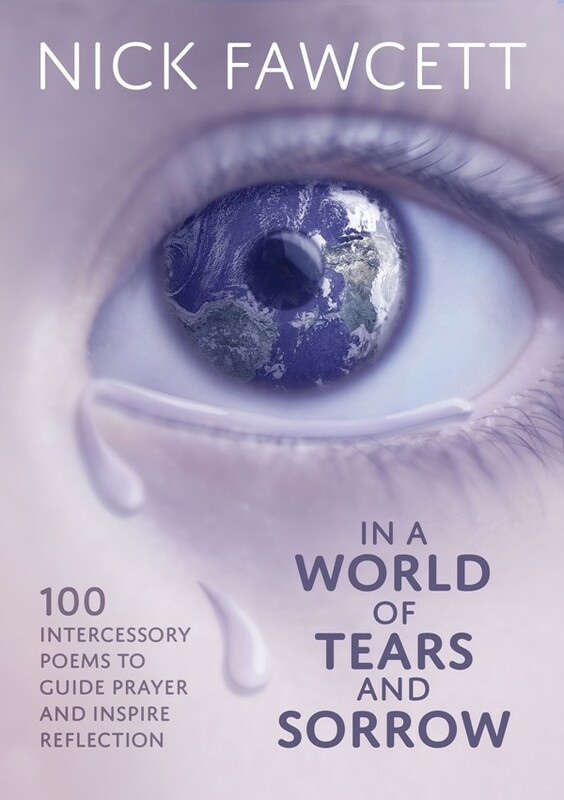 The ISBN for In A World Of Tears And Sorrow is 9781848679382. Be the first to review In A World Of Tears And Sorrow! Got a question? No problem! Just click here to ask us about In A World Of Tears And Sorrow.